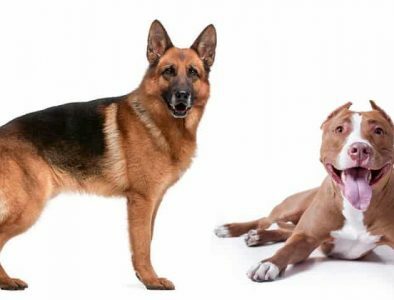 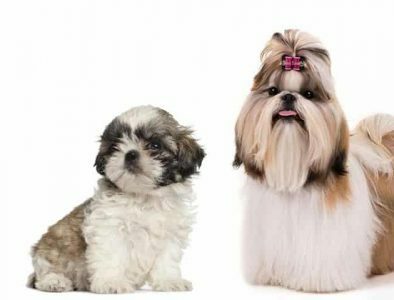 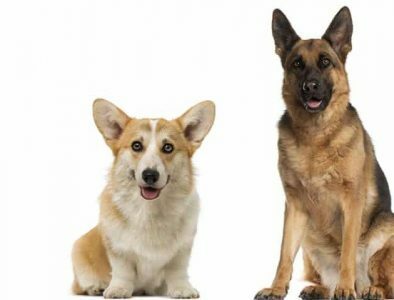 Get new articles, reviews and tips about dogs to your inbox first! 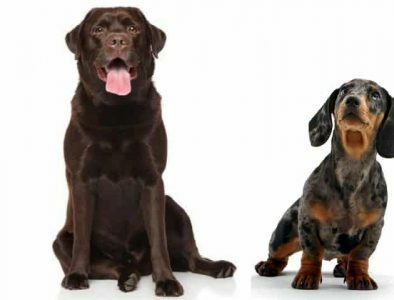 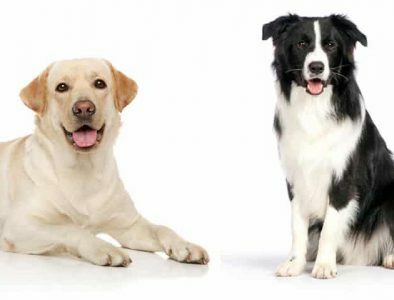 Dachshund Lab Mix – Are These Two Favorites Your Match? 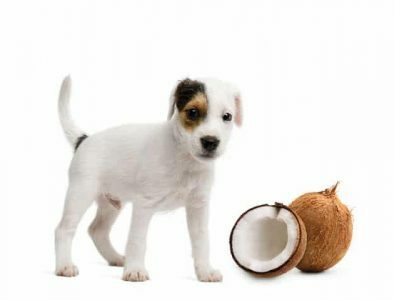 Can Dogs Eat Coconut? 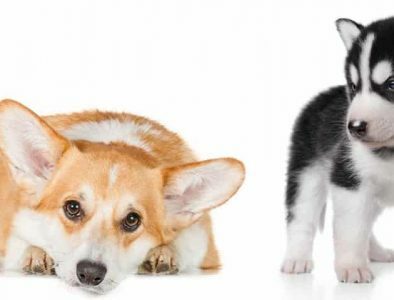 Is It Safe For Them? 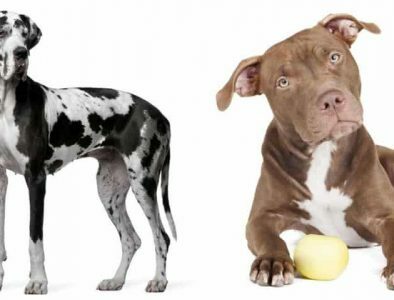 Is it good to Give my Dogs Kiwi? 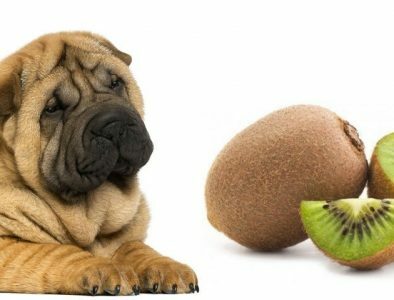 Can Dogs Eat Kiwi?